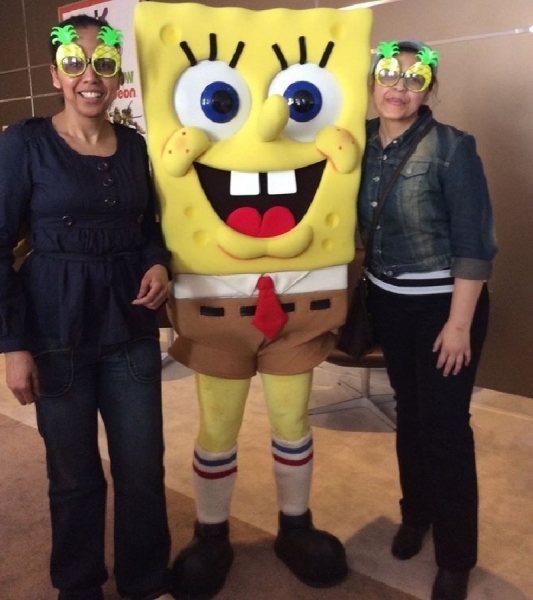 USPA NEWS - Nickelodeon’s cartoon about a sentient yellow sponge is being adapted into a stage musical that aims to open on Broadway for the 2016-17 season for a limited engagement that runs July 3. Nickelodeon’s cartoon about a sentient yellow sponge is being adapted into a stage musical that aims to open on Broadway for the 2016-17 season for a limited engagement that runs July 3. Original material for the show is being contributed by an all-star roster of rockers and rappers including Aerosmith’s Steven Tyler and Joe Perry as well as Jonathan Coulton, Dirty Projectors, The Flaming Lips, John Legend, Lady Antebellum, Cyndi Lauper, Panic! At the Disco, Plain White T’s, They Might Be Giants and T.I., with an additional song by David Bowie and additional lyrics by Coulton. 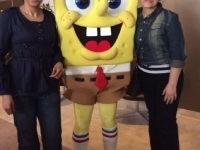 Cyma Zarghami, President, Viacom Kids and Family Group said “SpongeBob long ago transcended the TV screen to become a pop culture icon inspiring everyone from kids and families to artists and musicians, pro athletes, movie stars, fashion designers, social media mavens and even the President. The design team will include “Fun Home” alumnus David Zinn (sets and costumes), four-time Tony winner Kevin Adams (lights) and Peter Nigrini (sound).